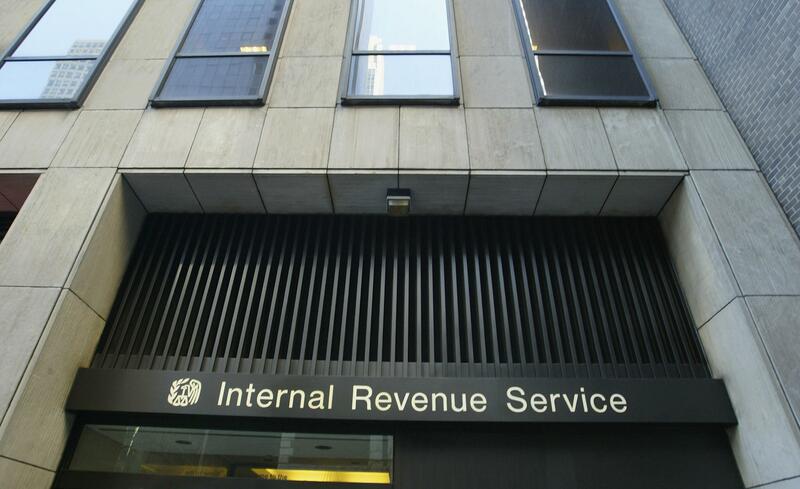 Experts say at least some conservative groups were appropriately flagged for IRS review. Representatives of conservative organizations have loudly complained about being unfairly targeted by the IRS while applying for tax-exempt status. But the New York Times examines a few of these organizations and says the IRS was probably right in flagging at least some of them for additional review. Although the 501(c)(4) groups are allowed some involvement in elections as part of their primary goal to promote “social welfare” it can’t be their main activity. And it isn’t just about money so it makes sense for IRS agents to look into a group’s activities in details. Some of the groups also aren’t very forthcoming, a fact that could help explain why agents are sometimes suspicious. One group, for example, told the IRS it hadn’t campaigned on behalf of a politician even though it had spent $8,000 on radio ads for a Republican candidate. Some contend that the criticism of the agency may be at least in part intended to make the IRS hesitant about its ongoing review of whether some 300 tax-exempt groups had an inappropriate level of political activity in recent years. Meanwhile, even though lawmakers are on recess this week, that doesn’t mean they’re forgetting about the IRS scandal. Congressional staffers are carrying out behind-the-scenes work to make sure lawmakers can pick up where they left off next week, reports the Hill. For Republicans, the main goal now is to try to find a link that ties the White House to the scandal.